Martin Ludvigsen is Professor and founder of the Applied Underwater Laboratory (AUR-Lab) at NTNU, Trondheim, Norway and has since been managing the lab. Since 2014 he has held a Professorship in Underwater Technology at the Department of Marine Technology, NTNU while also being a founder of BlueEye Robotics, a novel portable ROV startup. He has extensive at-sea experience in arctic waters as well as in benthic environments associated with the Norwegian mid-ocean ridge. He has been involved in a variety of research project both on deep sea research in the upper water column and in the arctic deploying robotic underwater vehicles. Since 2015 has an Adjunct Assoc. Professorship in Marine Technology at the Svalbard University Centre (UNIS) in Longyearbyen. 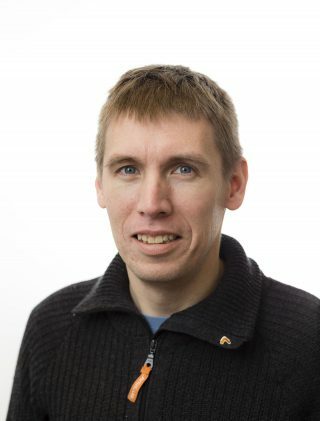 He is currently affiliated scientist of the Centre for Autonomous Marine Operations and Systems (NTNU AMOS).